Attached and below is an article in the July issue of the Residential Resource, written by Colleen Harding from Miami. 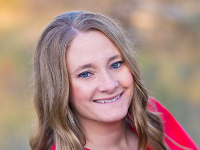 Within the article, Colleen describes factors that are making up today's housing rental market. Much of what Colleen has to say is what we have reported in the past. There were a few points that I found very interesting. 1. Millennials find value in investing into rentals, but prefer to rent. 2. Class C properties will be the bread and butter for investors. 3. Over 15% of the nation's rental properties are owned by institutions. Below is a summary with some of our own input. 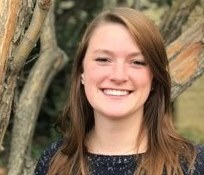 Colleen reports that millennials are staying home longer, have high student loan debt, and some reservations about home buying after seeing the last housing crash. They like flexibility, by not being tied down. We have seen much of what Colleen has stated. 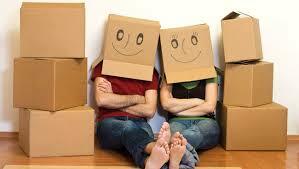 We are however seeing a good number of millennial renters, but they seem to prefer roommates to help defer costs. Colleen also stated that milennials look for luxurious amenities. Perhaps that’s case in many parts of the nation, but in Boise, we're seeing that they are looking for the most for the least amount of rent. Colleen states that "Lower-income Class C properties will continue to be the bread and butter areas for rental investment, accentuating the need for good professional property management". We've been concentrating on B properties. We think that when rents finally top out and we see a rental correction, the B properties purchased right, will outperform the A properties that are being sold at premium prices and require premium rents to perform. The length of time a person owns and hold their home has increased. One reason was it took some time to recover value after the housing crash. With values increasing, this may decrease. The full article is posting below. At the recent IMN Single-Family Rental Investment Forum in Miami, Florida on May 21-23, 2018, this was one of the major discussion topics. 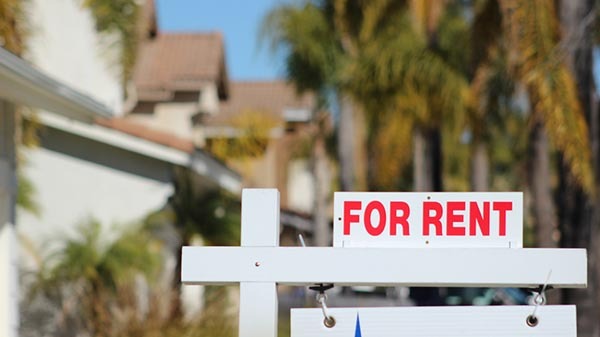 A study has shown that the number of Americans living in rental properties has increased by 37% since the Great Recession. This generation is staying home with their parents longer. High student loan debts and a tight job market, with little overall increase in pay, have not helped. They have witnessed the crazy housing market, when some of their parents lost their homes, and the stress it caused the family. All of these factors contribute to staying home longer. Some Millennials are not interested in owning a home; they don’t want to be tied down and like to stay mobile. If they buy, they are waiting five years later to buy than those in the older Generation X. The new trend for Millennials is home ownership without occupying the property. They are buying rental investments and living in other areas. 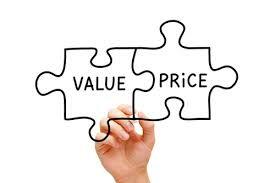 They find value in having the availability to move freely, generate equity, and diversify their investments. Millennials have higher expectations, whether they own the asset or rent it. They want better distribution of products and services, affordability, and quality housing with luxurious amenities, including gym, pool, Wi-Fi, and entertainment nearby. Healthcare and college education costs continue to rise much more quickly than middle-class incomes, further limiting the ability of Millennials to buy as early as their parents. Mortgage interest rates have stayed low during the recovery from the recession, but are expected to rise now, further limiting the ability for the younger generation to buy homes. Lower-income families will remain as renters and their chance to achieve the “American Dream” of home ownership and the stability this has brought to their Boomer parents, are diminishing rapidly. The top 5% are doing just fine, with annual income growths of 6.9%. Earnings of the top 20% are also good at 5.7% yearly. However, incomes are growing at around 4% for the remaining 80% of the American population. This is the sector that contains almost all of our tenants. Over the short term, this is good news for rental income investors. But will there be less stability, over the longer view, if this continues? Home ownership percentages in the wealthier neighborhoods ranges from 60 to 79%. In the poorer areas, from 46 to 59%. Lower-income Class C properties will continue to be the bread and butter areas for rental investment, accentuating the need for good professional property management, especially in such areas. I was fascinated to learn that there are almost 8,700,000 owners who have from one to ten homes, 58,960 owners with 11 to 25 properties, 11,502 owners who have 26 to 100 properties, 879 owners who have 101 to 500 properties each and 56 of the biggest investors with more than 500 properties each. My Miami market ranks within the topmost 13 markets in each of the size ranges. This figure has increased from the long-standing rate of four to five years, to as much as 8.05 years in 2017. This was caused by a variety of reasons as the value of their homes recovered from the recession of 2008. Lack of equity, inability to move up, and less attractive financing, were other main reasons. The length of tenure is expected to drop soon. There are 13 million rental properties nationwide and projected to increase to 17 million by 2024. Two million of these properties are owned by institutions. The potential to own properties is very good. With capital flowing into rental housing and attractive interest rates, more supply will be added to the rental market. The end users are willing to pay more for quality rental properties which will help to enhance the quality of life and a better environment for all. Tenant advocates in California have received enough signatures for a ballot initiative to repeal the Costa-Hawkins Rental Housing Act. This would allow extreme Rent Control in California cities and counties where many saw rents increase by 40% over the past 3 years. The purpose of Rent Control is to give cities and counties the ability to better deal with affordable housing by not allowing rents to increase at such a high rate. However, many feel that this will not work and will actually “pour gasoline on the fire of California’s affordable housing crisis”. Many people will stay in a rent controlled unit for many years well after their need for affordable housing. This still limits the amount of affordable housing for those who really need it. If this initiative is passed, many landlords’ investments will no longer be profitable. If this happens, there are fears of foregoing repairs and letting buildings deteriorate, or even selling and moving their investments somewhere else. If the current landlords sell to owner-occupants, which is likely, that property is no longer on the rental market, further limiting affordable housing. In Idaho, this could result in even more people from California investing in Idaho properties. This could continue to drive the property values, and therefore, rents higher as well! We will have to wait and see what happens this November!!! The battle lines have been drawn in the war over California rent control. Tenant advocates announced recently they have enough signatures for a ballot initiative to repeal the Costa-Hawkins Act, which could open the floodgates for extreme rent control in California and put some landlords right out of business. While the idea of rent control may sound like a nice one (help keep real estate affordable for families who otherwise would be forced to move), the concept is, by nature, easy to exploit. Tenants may hold onto low-rent apartments for years despite employment gains and higher salaries, crippling landlords’ ability to collect market rents for decades. This not only hurts the landlords, it also eliminates affordable housing for people who truly need it and creates a stagnant rental market. Rent control also creates a losing situation for landlords in terms of operating income. If a landlord cannot generate enough money to maintain properties, they will be forced to forego repairs and let buildings deteriorate. In California, that can lead to tenants being able to legally refuse to pay rent while being protected from eviction if a trigger maintenance issue arises. Landlords often tend to opt out of the rental game, sell their properties, and put their money elsewhere. If they sell to owner-occupants, which is likely, that removes those rentals from the market entirely and, again, reduces available housing for the renters who desperately need it. If this ballot measure wins voter approval, investors with property in California are on the cusp of what could be a massive shift toward rent control. Cities that currently have rent control ordinances include Berkeley, Beverly Hills, East Palo Alto, Hayward, Los Angeles, Los Gatos, Mountain View, Oakland, Palm Springs, Richmond, San Francisco, San Jose, Santa Monica, and West Hollywood. Notably, Thousand Oaks has rent control but is phasing it out. Because a repeal of Costa-Hawkins will substantially broaden the legal alternatives for cities to implement rent control, California landlords currently operating under the protection of the act may need to rethink their investment plans if the measure is approved in November. If this ballot passes and you own California rental real estate, you may need to reevaluate your investment strategy. Contact me for more information about theProperty Rental markets in Boise and Idaho. It's that time of the year again where Ada County homeowners and Landlord's will be receiving their tax assessment notices. On average, we're anticipating about a 12% increase in assessed values on residential homes. Small multifamily (2-4) units will see about a 15-18% increase on their assessed values. The range for apartments is great, at 3-15% with the average only being about 5%. For 2018, single family homes are appreciating at about 1% per month while multi-family are appreciating at 1 to 1.5% per month. 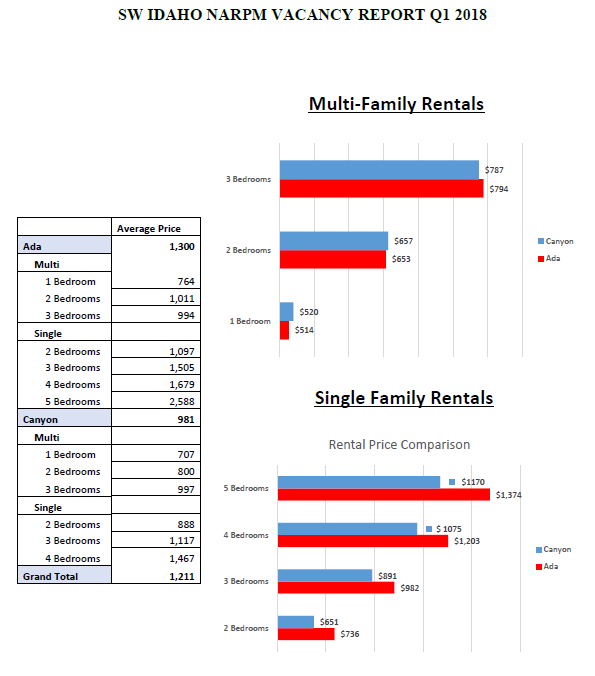 Below is a summary of some of the metrics that we are traking for our leasing department. It showcases our low vacancy rate and our high renewal rate. As you can see below our vacancy for all of 2018 has been significantly lower then the national rate. It also highlights our average days on market which is 12 days. What this illustrates to our investors is that on average theior properties are getting re rented 18 days prior to the old tenant vacating. Things are still looking strong in this market with high rents and low vacancies. We will see what the busy time brings. 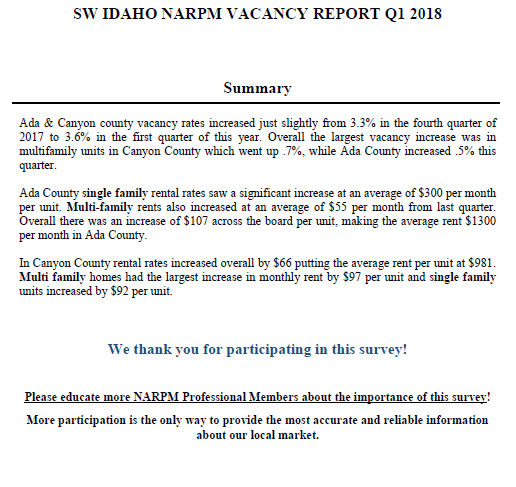 Narpm has published its 1st quasrter vacancy survey for the 2018 year. The rents are still increasing for both multi and single family. 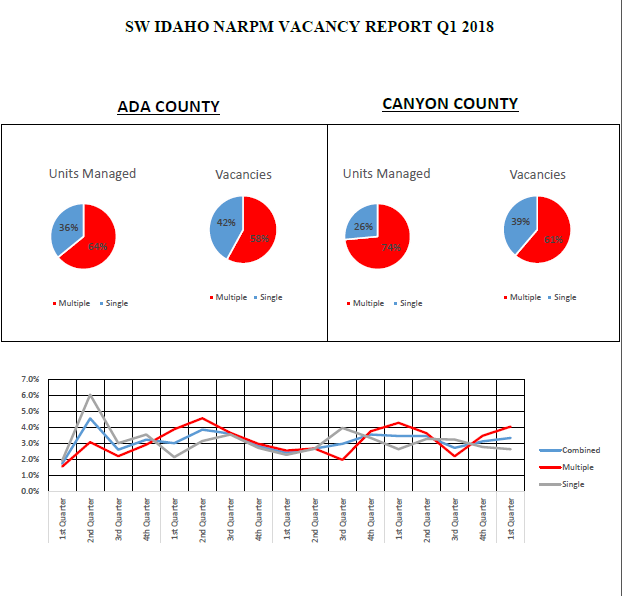 The overall vacancy was up just slightly from last quarter but that is pretty standard for this time of year. FRPM has a current vacancy of .8% which is recod for this time of year. There is still more demand for housing then units available so things are renting up very quickly with minimal turn time. The market remains strong and FRPM predicts that it will stay that way through the summer. 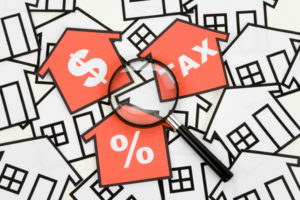 Many real estate investors are aware of how critical interest rates are in the evaluation and performance trajectory of their investment properties. As a result of the 2008 financial crisis the Federal Reserve (the Fed) is taking unprecedented action and raising interest rates more frequently than they have in the past. In the past 3 years the Fed has raised short term interest rates 6 times. It has been suggested that they increase exponentially by the end of 2018. This article also suggests that investors to run sensitivity tests upwards of 5% interest when developing pro forma on ventures. On Wednesday the 10 Yr Treasury Yield hit a level (3.04%) not seen for the past seven years, i.e., since 2011. See chart below. The Federal Reserve rate setting committee meets next week, and five more times thereafter during 2018. The Fed recent history of raising rates is not consoling. Since December 2015 through March 2018 the Fed has raised short-term rates six times. None of us know what will happen to rates in the next 6 - 12 months. However, members of the Federal Reserve rate setting committee have been saber rattling. Some have suggested that the Fed will increase short term rates three or even four times during the balance of 2018. Looking out further into an even less discernible future, they have suggested another three rate increases in 2019. What does that portend for long-term interest rates? Who knows? However, if you are running development pro forma on projects it would be advisable to run sensitivity tests at 5.0% interest up to 6.0% interest. Obviously, the arithmetic of increasing rates is to drive down the amount of loan principal that can be supported by higher debt service burden. Debt Service Coverage mandates will eat into loan proceeds. Moe Therrien with Valbridge Property Advisors recently submitted his quarterly survey. This is a very thorough report that includes, historic data on rents and vacancy by bedroom count. Additionally, it breaks down apartments from those with full amenities, Boise downtown, and Low Income Housing. When I was first interviewed at First Rate, I was asked, “Who do you think is the most important; our property owners, our vendors, or our tenants?” Would they want me to say the property owners? After all, it’s the management fees that pay the bills. What about our vendors? Without them, we wouldn’t be able to maintain the rental unit. Of course, tenants are important because they pay the rent. I considered this for a moment before telling them what I thought: “they are all important”. Without our property owners, we have nothing to manage. We should respect what we were entrusted to take care of. Without our vendors, we can’t maintain the properties. We must cultivate a solid and honest working relationship with every business that we utilize. Finally, our tenants must be valued as well. They are the reason for the rental property existing – without tenants, where is our business? It’s not lost on me that there is a common idea that property managers or landlords are the “bad guys.” I’ve even had that mentality myself with property management companies I’ve rented from. “They’re just here to collect a check”. I honestly believe, particularly regarding the value of tenants, and in my time here at FRPM, I have been pleasantly surprised at the mentality here at First Rate. Since working at First Rate, I am now very aware that this is simply not the case, at least not with FRPM. From my very first week here it was shown to me that tenants are to be respected, looked out for, and treated with the same care that any employee here would want to be treated. It’s important to remember that FRPM is entrusted to care for the place where people live. A company that does not value those they rent to are destined to struggle to rent again. And it’s not only the right thing to do; treating tenants with empathy and compassion is also an intelligent business decision. It’s important to be a company that property owners are interested in doing business with. We want to make sure our business has the quality and integrity that owners look for when finding a company to manage their investment. The appeal to property owners, however, is just half of the equation. With so much new housing popping up in the area and several property management companies to look after it, tenants have a nice diverse market to pick from. Speaking from a renter’s perspective, the address is only part of what I evaluate when looking to live somewhere. The moment I know who’s managing an area, I do my research and see what I can find about the property manager. All it takes is a couple bad reviews online or some negative opinions from friends for me to rethink renting from that company. Swope Investment Properties regularly sends out a newsletter that includes good articles and listing information. 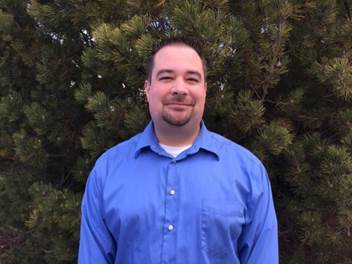 In the most recent article, realtor Eric Uhlenhoff shared his perspective to rising prices. 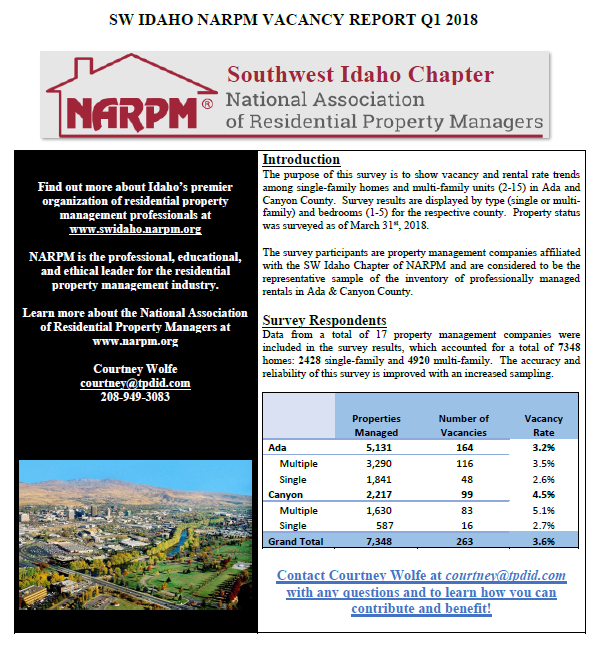 Click http://boise-rentals.com/investor-newsletter-email-sign-up here to subscribe to Swope Investment properties newsletters. Buyers! So, is this another bubble or what? very high stock market and rising inflation. This is both smart and necessary. 2 months in to the 2018 rental year we are still seeing low vacancy. 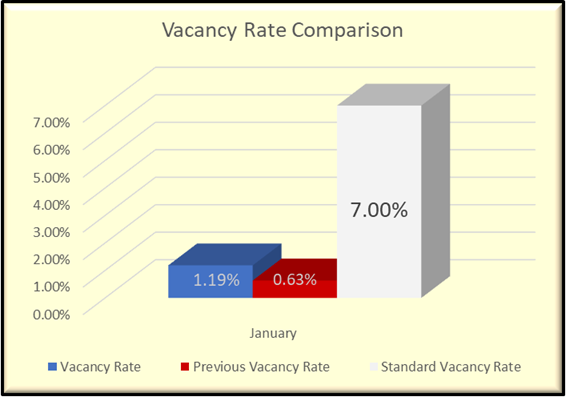 FRPM vacancy right now is 1.12% which is slightly higher than our rate in January but still low compared to the national average. 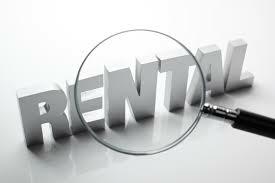 We are seeing lots of activity on the rental side with increased amount of phone calls and property inquiries. The market trends and vacancy are still allowing for rental increases. 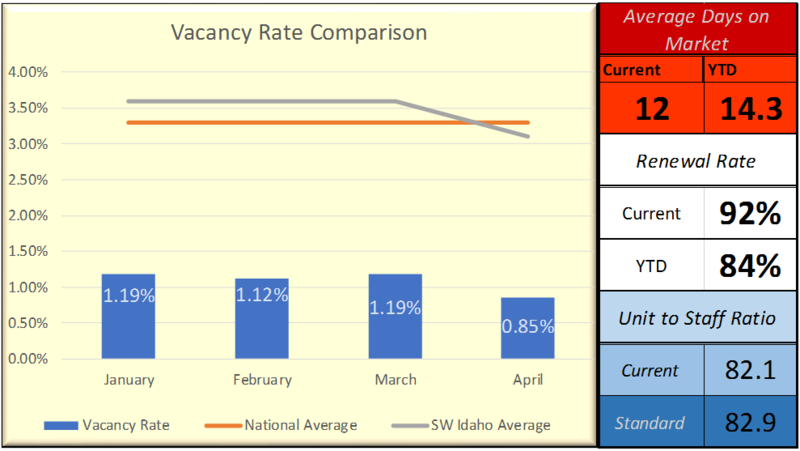 FRPM predicts that this low vacancy trend and higher rates continues as we approach Spring/Summer, which is the peak season for rentals in Boise area.